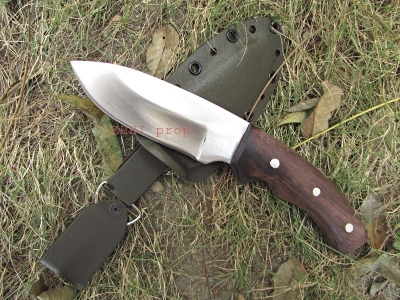 MINIx Collection of very handy knives that ranges from 4” to 7” long. 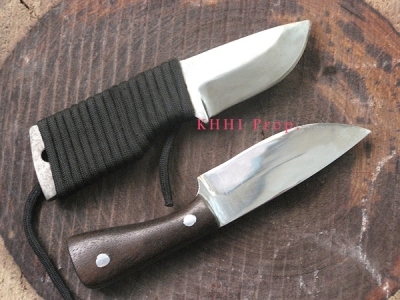 These are mini kukri or small knives mostly in the shape of khukuri. 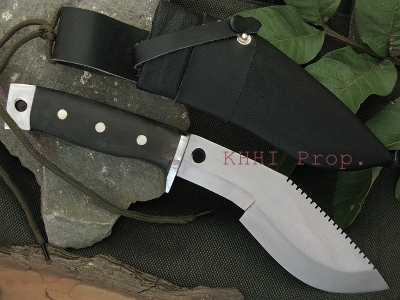 These kukri knife can fit inside a pocket or a small pouch. 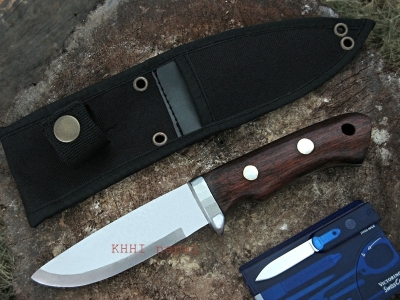 Varied range of kukris knife that can be used at office and some can be taken to trekking and camping as utility knives. Small yet powerful!